My first steps as a photographer were into the expansive genre of landscape, influenced by Peter Galassi’s ideas on the relationship of painting and photography. As a young artist, my own practice was heavily steeped in contemplative observations inspired first by Walker Evans and later by the modernist color photographers of the 1970s. While I felt a kinship with these photographers, it was in the work of Garry Winogrand I felt most challenged and ignited by the possibilities of my medium. For him, everything is photographable. Shoot first, consider later. As a landscape photographer, that concept is in direct opposition to the way I was taught to make work and for that reason I embraced it early on as a way to keep myself honest. I am constantly delighted by the discoveries in Winogrand’s pictures. They are raw, unexpurgated, sometimes scathing but mostly adoring love letters to humanity. No photographer was ever more generous or unapologetic; the lessons he imparts hold the same weight for me today as they did nearly twenty years ago. These are the lessons that drive the conversations in my classroom, the greatest of which is this: only through devotion to a practice can a remarkable work exist. 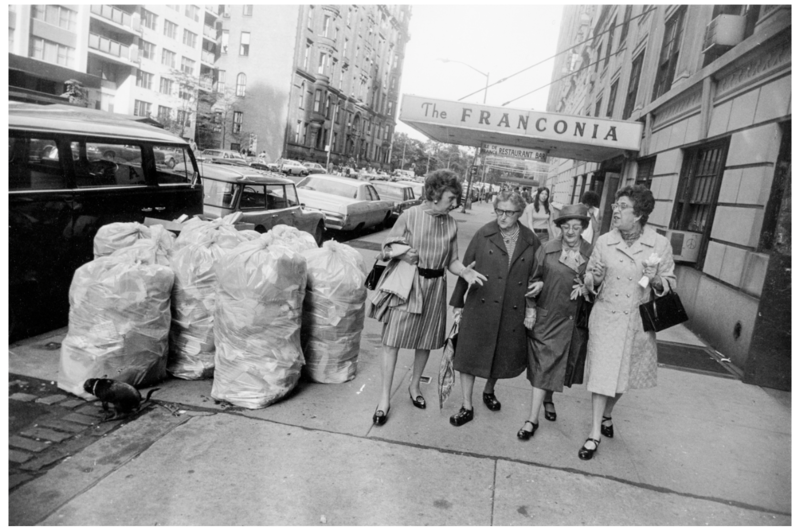 Winogrand’s oeuvre is indeed remarkable, it teaches us that curiosity and unrelenting work ethic will be rewarded. It also celebrates life.